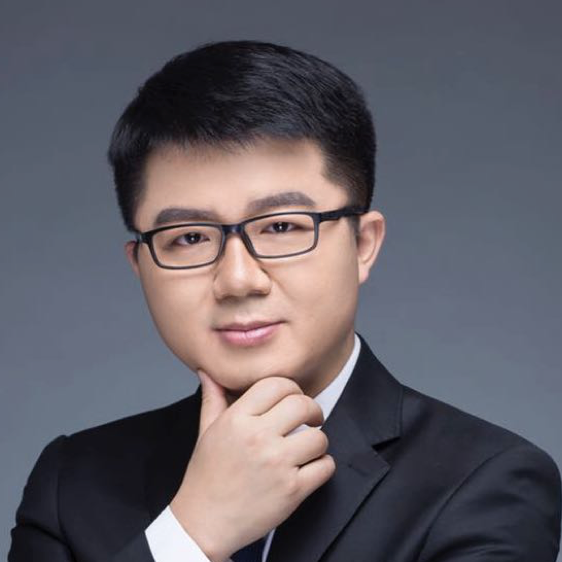 Dadi Xing’s expertise centers around statistics, machine learning, Blockchain and general quantitative analysis. He received his Ph.D. degree in Industrial Engineering/statistics from Purdue University. He also has more than 5 years working experiences as a system engineering. He is currently the Co-Founder of Shuju Technology.